This article presents a solution to a question asked here at Experts Exchange. The situation is that there's a large number of subfolders (400 in the original question), each of which has a number of PDF files (two in the original question). 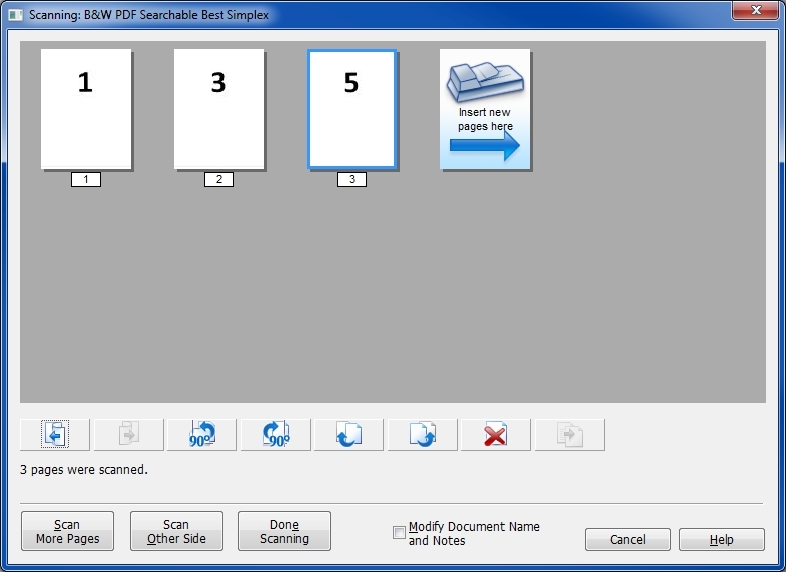 The goal is to combine/merge the PDF files in each subfolder (in ascending date order) into a single PDF file, storing the combined file in each subfolder. The source PDF files in each subfolder may have any file names and the user should be able to specify the file name of the combined file. 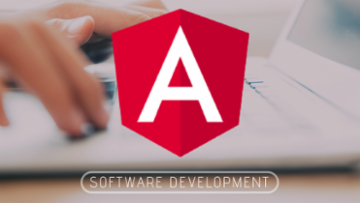 The method presented in this article requires AutoHotkey, an excellent (free!) 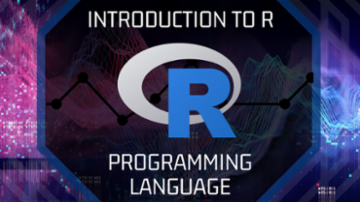 programming/scripting language. The quick explanation for installing AutoHotkey is to visit its website. A more comprehensive explanation is to read my EE article, AutoHotkey - Getting Started. After installation, AutoHotkey will own the AHK file type, supporting the solution discussed in the remainder of this article. Will the "Combine-Merge-PDF-files-20140826.ahk" file not be attached again? 1) What site do you use to download software like IrfanView? The link you provided led to a page with about a dozen download links. 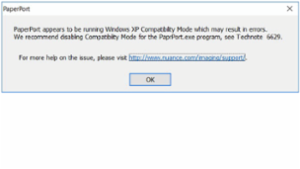 The first of those (Download.com) resulted in a pop-up notice saying "iview440_setup.exe is malicious, and Chrome has blocked it". I found one of the sites which did not trigger that notice but still wanted me to accept a bunch of extra stuff. I unchecked all those boxes but it makes me wonder what is downloaded and installed without my knowledge. Is there a site where you can count on getting only what you are after and nothing more? 2) After installing and using the IrfanView app, I closed it. But then when I went back to open it again, it was nowhere to be found in my Start > All Programs list of apps and folders. I was only able to find it by Start > Search but that led to the .exe file and I had to go through the install process all over again. Is there something I could be doing wrong or is that just what's required each time you want to use the software? > What site do you use to download software like IrfanView? This will download a single install file called <iviewNNN.exe> or <iviewNNN_setup.exe> with no adware and no junk! This will download a single install file called <irfanview_plugins_NNN_setup.exe> with no adware and no junk! In both cases, NNN is the version number (currently 440, meaning Version 4.40). 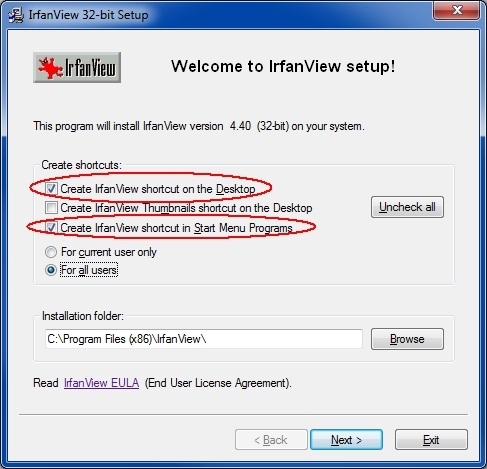 Install IrfanView first, then install the PlugIns. The download links for the 64-bit core product and the 64-bit plugins are at the bottom of the page. I have both the 32-bit and 64-bit versions installed on the same W7/64-bit system (in different folders) — no problem. > Is there something I could be doing wrong or is that just what's required each time you want to use the software? 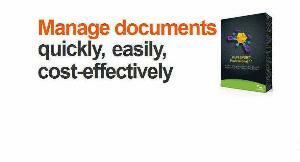 PaperPort is a popular document management/imaging product from Nuance Communications. It is in widespread use by both individuals and businesses. 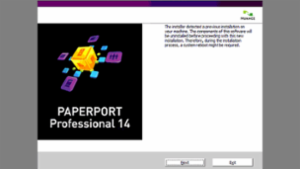 The current version of PaperPort is 14 (previous version was 12 – Nuance got superstitious and skipped 13). 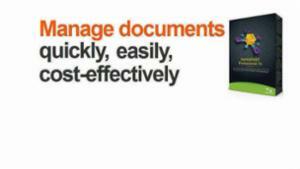 This Article documents how PP14 finally solved a nasty duplex scanning problem that has plagued PaperPort since the introduction of the Blank page is job separator capability in PP10. The problem is that a blank back side of a page will act as a job separator during a duplex scan. This is extremely bad, since most double-sided documents have some single-sided pages, and they will terminate the document – not what you want! 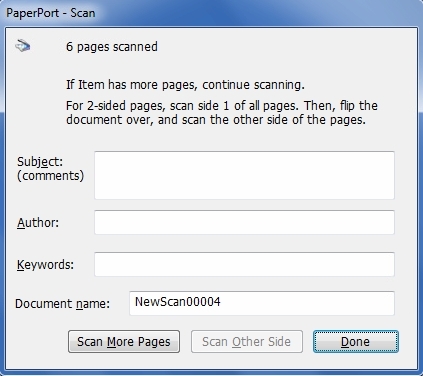 It makes the Blank page is job separator capability practically worthless for users doing duplex scanning. In other words, if you are using a duplex scanner and a page in the stack is not blank on the front, but is blank on the back, this should not be considered as a separator page. In the case of duplex scanning, a page should be blank on both sides in order for it to be treated as a separator page. Otherwise, you'll get what should be a single document broken into separate PaperPort items if that document happens to have some single-sided and some double-sided pages. I realize this is a bit off topic, but you have so helpful I wanted to ask you first. I am also new to Experts Exchange and wasn't sure if I should start a new Topic. The folder we have added to Paper Port is on our server so that it can be accessed and modified by multiple users in our office. The problem we have run in to is that, when someone makes any changes or adds a new document and adds it to the All in One search index, the new document is still not indexed on the other computers so, each user has to re-index the folder in order to find it using the (AIO) search. We have set Paper Port to index every night but, we would like for the document to be indexed on all of the computers as soon as the changes are made. Is there a setting that would automatically index all incoming or modified documents to the Paper Port Folder or is there a way to run Paper Port on the server? We have spent several days trying to come up with a solution to this problem and haven’t had any luck. how do I obtain a copy of the autohotkey script? When I removed the source code last year from six articles that I published here at EE, my intention was that the removal be temporary. I began a project to rewrite all of the programs in my portfolio in order to generalize them for a broader audience and to have a standard user interface, including both a GUI (graphical user interface) and, where it makes sense, a CLI (command line interface). It wound up being a much larger effort than I anticipated, and I'm still not ready to post or distribute the source code for this program (or any of the other five published at EE — and I don't know when or even if that will be, for a variety of reasons). I have created customized versions of these various programs for EE members who became clients of mine. I provided licenses for the run-time programs (the executables, i.e., the compiled EXE files) for an agreed-upon fee, but I did not provide the source code. I did this previously when EE had the "Hire Me" button, but that no longer exists. The mechanism now at EE for such work is the new Gigs feature, if that interests you. The customer name always begins in column 16 on the first line of the first page in the PDF file (and runs to the end of the line). The OP wants an automated way to rename the thousand PDF files, based on the customer name in the contents of each file – in essence, a batch/mass rename. The program documented in this Article (and provided in source code) performs this function. I appreciate your comments & issues. I would greatly appreciate it if you could see your way clear to send me your original AutoHotKey script. I received your email at my personal email address, which I'll respond to in a moment. I already responded to your post at the AHK forum, which led you to this article, and then to my Split-Rename-Move article. Instead of three different communication venues (EE, AHK, email), let's continue this discussion via just email. That said, a quick message about your comments is that the Tutorials forum and the Scripts and Functions forum at the AHK boards are the way to go "to learn more about AutoHotKey scripts" (as well as the Tutorial at the AHK docs site). RunWait,%pdftotextEXE% -f 1 -l 1 -raw "%FullFileNameCurrent%" "%DestinationFolder%%FileNameCurrentTXT%"
The inspiration for this Article was a fascinating question here at Experts Exchange on combining TIFF files. Since it is in an area of extreme interest to me (Document Imaging) and since the solution involves two of my all-time favorite freeware products – IrfanView for the TIFF image processing and AutoHotkey for the scripting – I decided to publish the solution as an Article, with a lot more detail put into it than a typical response to a question. Click the Download button at the page above, save the install file, and run it. This sounds like a very magical solution and exactly the type of resource needed to process the nearly 1Million individual tif image files that I have, which are stored similarly as your article describes i.e. "tdr-2772-134446_page_1.tif","tdr-2772-134446_page_2.tif","tdr-2772-134446_page_3.tif", and "tdr-2772-134446_page_4.tif". All the files are in a single location and I am looking to merge the multiple pages into single multi-page tif, just as you describe. Anyway you can be of assistance or I can be a part of the Beta testing? Any assistance is much appreciated. Thank you in advance. 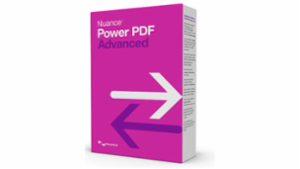 This article is about duplex scanning in Nuance's PaperPort software with a hardware-capable duplex scanner. It is not about the Scan Other Side feature in the Capture Assistant that allows a simplex scanner to achieve double-sided scanning. 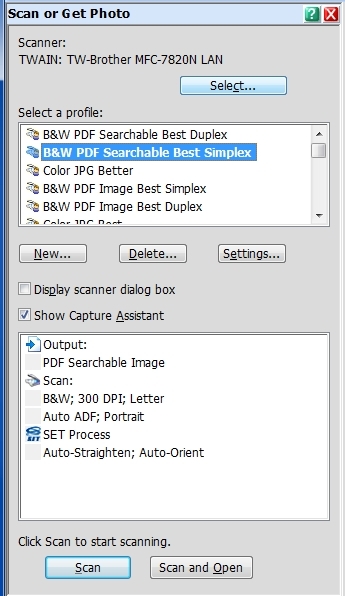 If you are interested in the latter, see my Experts Exchange article, How to Perform Duplex Scanning with a Simplex Scanner in PaperPort Versions 11, 12, 14. 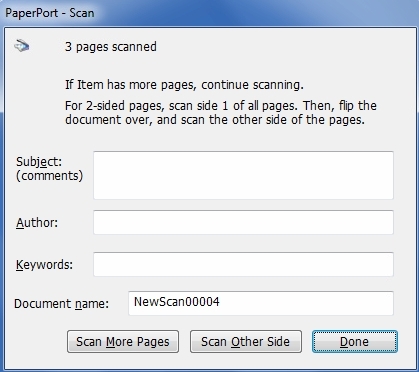 But this article is strictly about how to get duplex scanners to work in PaperPort, more specifically, how to achieve automatic/one-click duplex scanning, that is, duplex scanning with neither the Display scanner dialog box nor the Show Capture Assistant box checked. 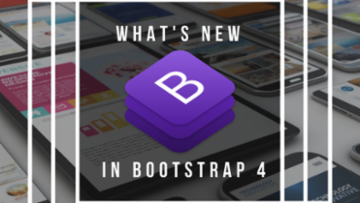 This article applies to the three most recent versions of PaperPort, i.e., 11, 12, and 14 – yes, Nuance got superstitious and did not release a version 13. 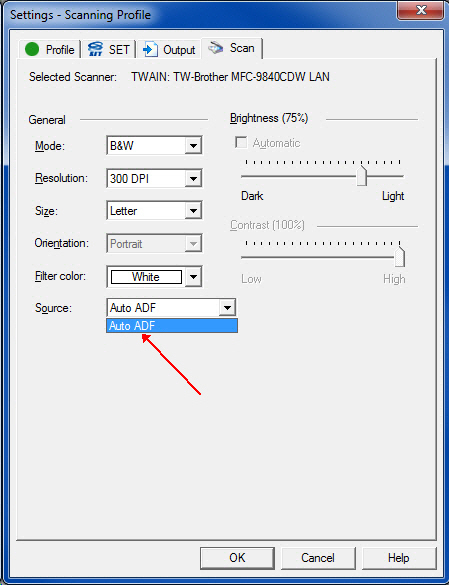 The first step in any scanning issue is to download the latest-and-greatest drivers from your scanner manufacturer's website. 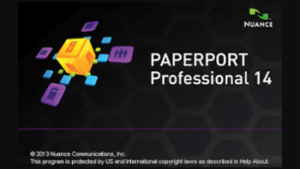 My experience over the years is that PaperPort is very sensitive to the TWAIN/WIA drivers, and I've seen many scanning problems fixed by installing the latest drivers.